Some critters are tiny but can cause huge nuisance. Whether they’re mice, roaches, or ants – pests can make your life a complete mess! But before you set down for pest control, let’s bust some common myths about pests. 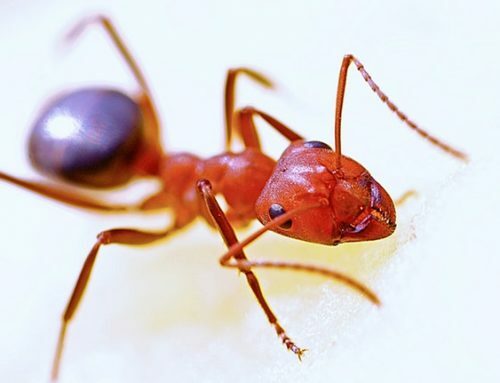 Whether they’re bees, ants, mice, or bed bugs, there are a host of myths associated with home pests. For example, some people assume that since bees die after stinging, they don’t sting readily. While this is somewhat true, if they see that there’s a risk to their home, they can attack in swarms. And then there are wasps. These are mean little creatures that can sting you for no reason at all. And they don’t even die after stinging. Cockroaches are another menace in urban homes. Roaches can live for weeks without water and hold their breath for 40 minutes, so drowning a roach is IMPOSSIBLE! People actually believe that bed bugs invade places that are not clean. Bed bugs can actually be found ANYWHERE where there is warmth or moisture. Bed bugs and other pests might have no correlation with the cleanliness of your home. 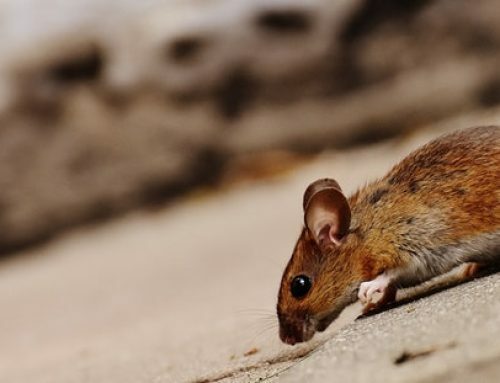 Whether it’s your pet cat or your fluffy poodle, having a pet is not a way to keep mice or other rodents at bay. For one, attacking a pest is extremely tough. Secondly, pet food could end up attracting hungry mice, who are quick enough to dodge your domesticated, playful feline who lacks a killer instinct. 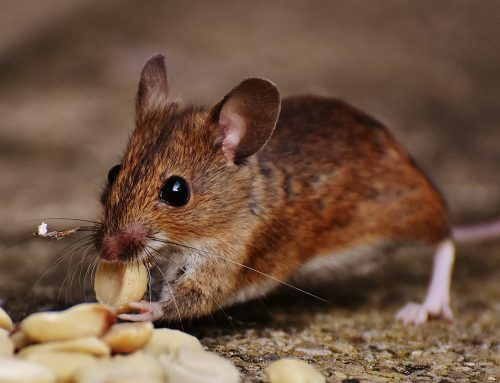 No, your neighbor’s pest control drive will not chase the mice or bugs into your home or vice versa! 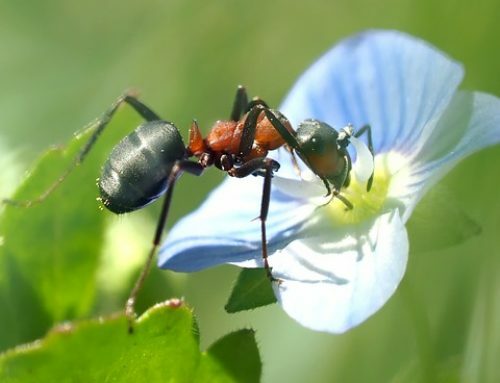 A lot of folks think that pests can spread to other areas if they resort to professional pest control. A space left untreated, in fact, is at a bigger risk for breeding pests. 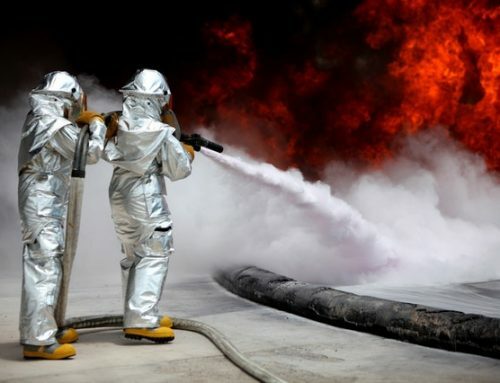 Perhaps the biggest myth revolving around pest control is that the chemicals that are used to get rid of pests are harmful to humans as well.It’s true that some chemicals can be harmful to humans but if those chemicals are used, the pest control guys will tell you to stay away from the house for a couple of days. 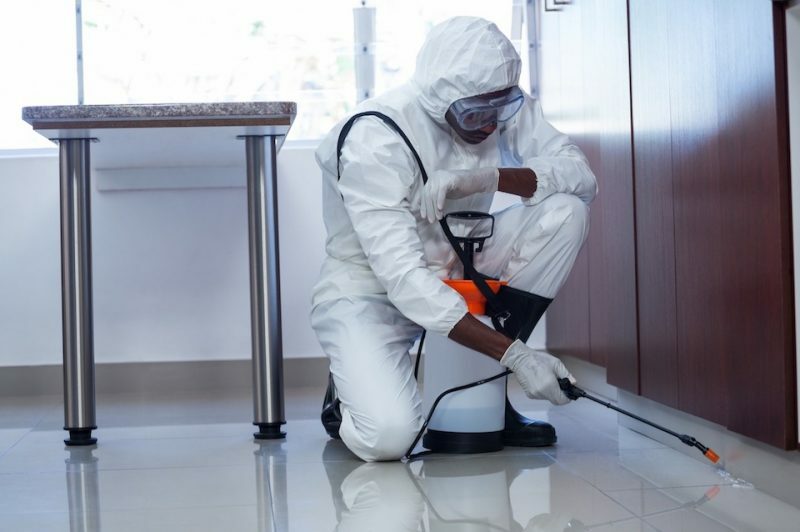 While getting rid of pests may seem simple, the fact is that it is a job for the professionals. Call professional pest control services in Alabama right away and make your home pest-free today and forever!